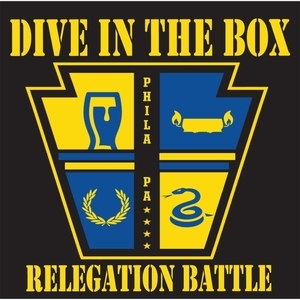 Dive in the Box spawned from a drunken idea following a Philadelphia Union soccer match in late 2012. 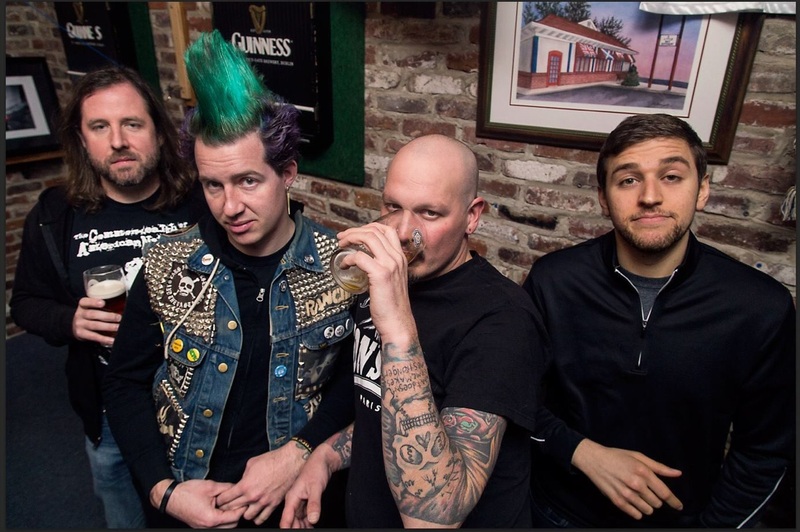 In 2013 they band began writing songs and solidifying their soccer punk and oi! sound. Jack (in the Box) Craig and Just (in the Box) Lee, wrote their first 4 song EP over a handle of rum and they recorded it in the summer of 2013. 2 of the 4 songs were picked up and placed in “Sons of Ben-The Movie”, a documentary about the Sons of Ben, who are a Philadelphia Union supporters group. In January 2014, they played their first show and have not stopped. They recorded their first self-released full length entitled “Still Banged Up from Last Night” consisting of 8 songs of pure soccer punk and oi! Continuing to refine their sound and to play as many shows as possible, they left for a mini tour of the southern U.S.A. in November 2014 where they recorded a single, “Glass in My Hand”. In the beginning of 2015, they began to write their follow up full length album “Relegation Battle”. They continued to play shows while writing and on yet another southern tour. They entered the studio and recorded the “Relegation Battle” album at Shed Recordings in Nashville, TN. It took them 13 hours to record the 10 songs that are fueled by their love of soccer, punk rock, and their endless journey for fun. While they are all long time musicians, playing in several bands, they continue to treat every chord and every show as if it’s their first, filling the air with passion and excitement! Violated Records is pleased to announce the release of “Relegation Battle” as their first major independent effort. Their commitment and love of the underground is a major reason why this band will make waves in the Punk scene. The band is constantly gigging and have shared the stage with major punk acts such as: Booze & Glory, Gang Green, The Warriors, Who Killed Spikey Jacket?, Zex and Defiance.